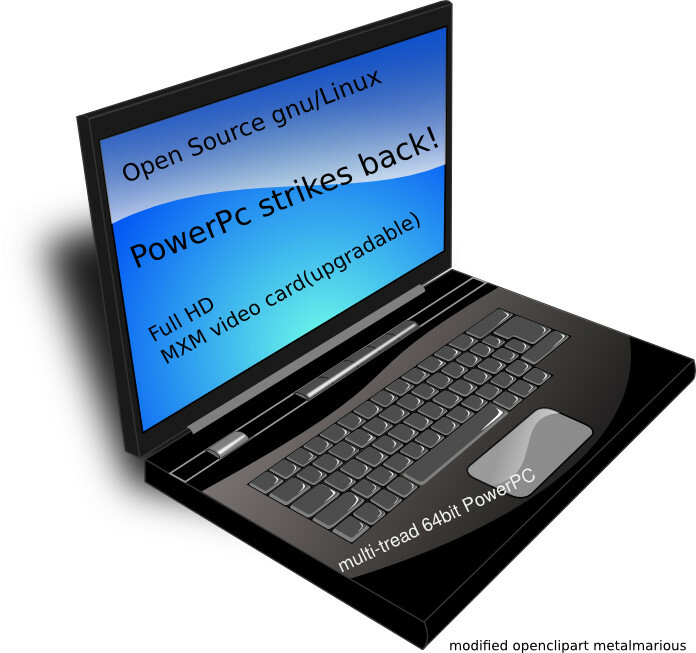 Why not netbook or Notebook with powerpc? Now that smartbooks are not with x86 processors and in this way they couldn’t use anymore Windows Xp/Vista/7, we use gnu/linux or derivates (there is some strange exceptions ), why not will be possibile to use notebook with PowerPc processors? Over that, IBM , that is the founders of PowerPC platform (with Freescale), with it’s Transitive (acquired on 2008), have the tool to run x86 binary program on PowerPc (like rosetta on intel platform , build from the same software huse some years ago). Over that gnu/linux on Powerpc at the moment is more devolped that ARM port, so I think there are many reasons to make powerpc notebooks and netbooks. 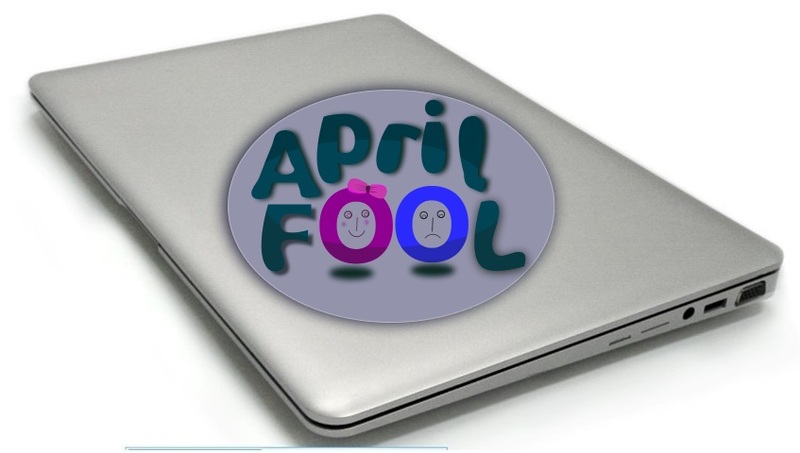 Can be there is some future scenario for powerpc on notebook?